Sign-up to join the NA Class of 1982-35th Class Reunion Conversation at 8:00 p.m. Thursday, April 20th and learn more about Reunion & Field Day Weekend set for May 5th & 6th. 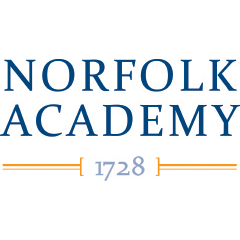 This is an opportunity to learn more about all the happenings at NA from Master Teacher Tom Duquette, Reunion Coordinator Ruth Acra and classmates David Costenbader, Tim Skansi, and Brother Rutter. This brief teleforum will give you an overview of the weekend’s activities and answer any questions about the ’82 Reunion.